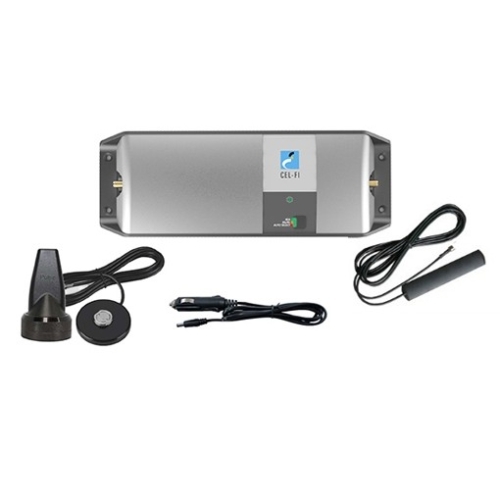 Please note that there is a 2-3 week lead time for this product. If you require larger quantities, please ensure you contact our office to discuss your order and fulfilment schedule. 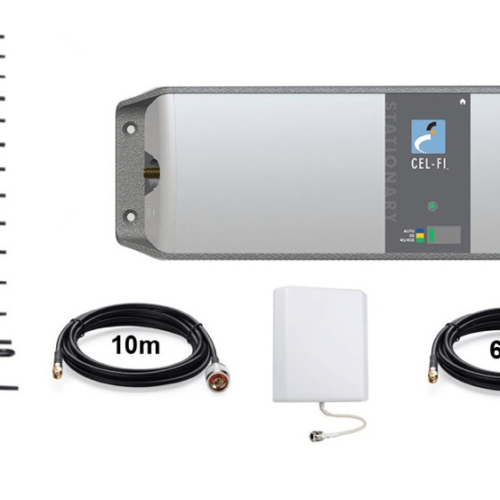 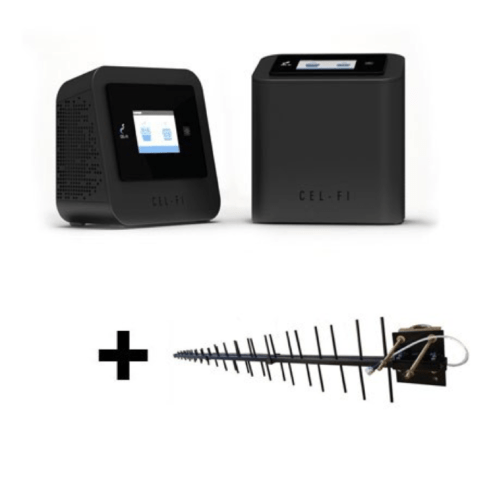 Introducing the Cel-Fi Cellmate for Telstra, a portable mobile repeater in an industrial case that can be transported and used where mobile signal is needed. Ideal for emergency services, being transported between fleet vehicles, construction or mining sites. 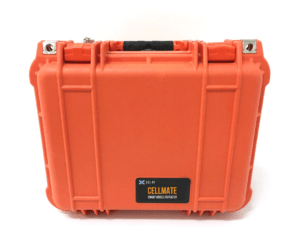 The Cellmate includes a GO Mobile repeater that can boost a 3G or 4G mobile signal on the Telstra network.